This magical day has all the makings for an Egg-cellent time! 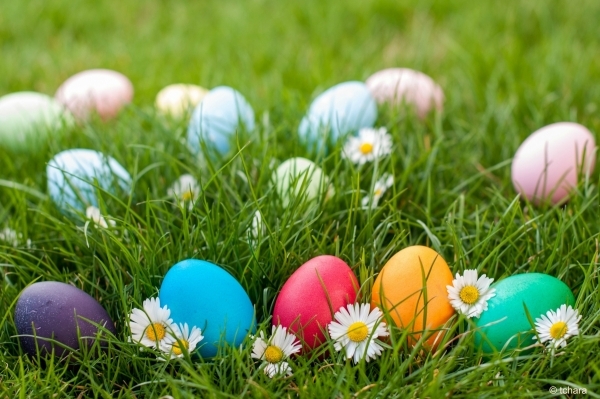 Remember to bring your camera for a picture with the Easter Bunny and an Easter basket for all kinds of goodies! Call 707-441-4374 for more information.